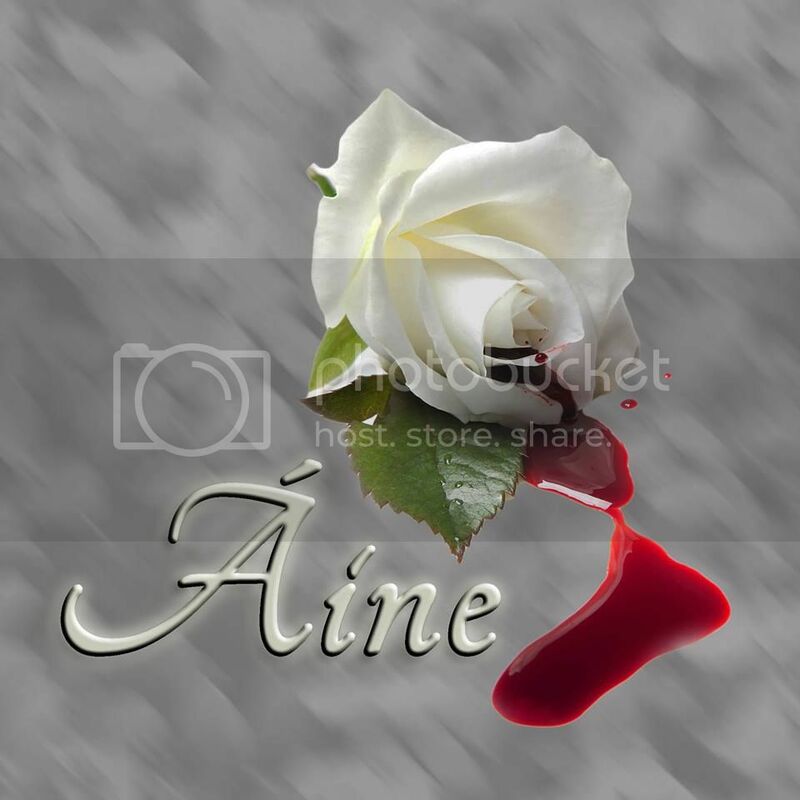 Hello ladies and gents, Áine here. Let me start by thanking all the great blogs that have graciously allowed me to take over their sites for this special event. So, what’s so special about today? It’s the official release day for Blood Marked from Crushing Hearts and Black Butterfly Publishing! I’ve got the first chapter of Blood Marked for you, along with a little about the story, and even a giveaway for two lucky commenters. First, let me start by sharing the book that started it all, Blood’s Voice. 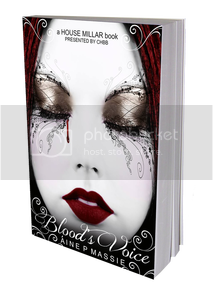 Blood’s Voice is a new adult, LGBT, fade to black, paranormal romance set in modern-day USA, and chronicles the lives, loves, and adventures of Mistress Anya, a unique and powerful vampire with no memory, and her loves, one another vampire and the other… a natural-born vampire hunter. 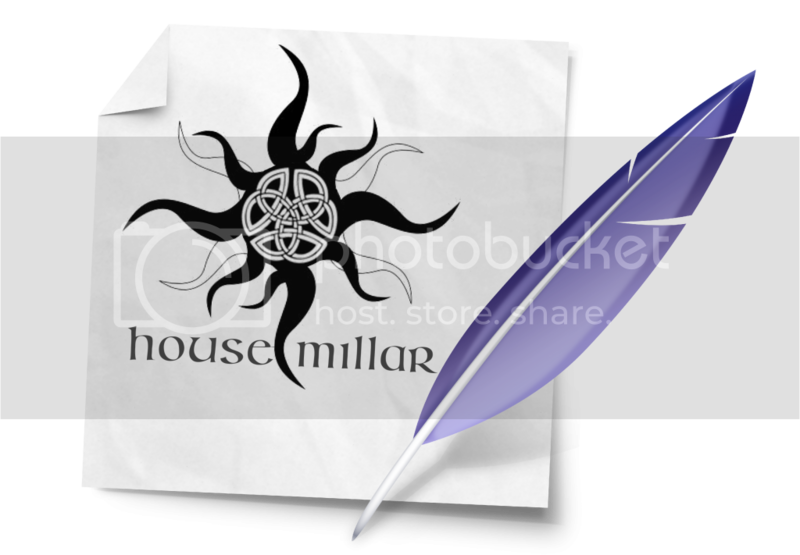 Blood’s Voice, House Millar book 1 is available through Amazon, both as an ebook and in paperback. The House Millar is an unusual family of vampires. Not only do they refuse to hunt and kill humans, but they are led by a vampire with no memory of who she is, how she became a vampire, or what her powers can do. Of the three issues, it’s the last that’s the true problem for her. She’s also hunted by one of the Elder Houses, sought after by others of her kind to use as a weapon, as she tried to bond her little ragtag family together, protect the humans and vampires within, and learn how to deal with the cravings of her body, both the lust for blood and her loves. Now, that sounds interesting, doesn’t it? Of course it does! In Blood Marked, the triad—Anya, Nicholas, and Declán—move forward as a House and as a family, though things never go as hoped. Between Anya’s past, Declán’s very existence, and Nicholas’s jealousy, Anya’s got more than enough problems. Then add her ex, a new rival, and a group of human, wannabe hunters, and things quickly hit a boiling point. As for the other, oft asked question of late… Will there be more, and when…? Yes, this is much more to come in the House Millar series. In September, you will find a short in the Hope and Love Anthology (100% of proceeds go to support the MKE LGBT Community Center in Milwaukee, WI). In February, Glamour Blade comes out and will be the first in the series not from Anya’s POV. Later in 2015 Soul Blade will follow, which is the sequel to Glamour Blade. So for those who already love, or will soon love, my unorthodox spin on vampires, don’t worry, you will have many more journeys with the quirky, deadly, and fiercely protective House Millar and their friends! And now… Meet the book of honour: Blood Marked! Áine P Massie is originally from Florida, she now lives in Wisconsin where she works on her House Millar series full-time while raising four children (the term herding cats comes to mind). Her major in College was Childhood Education (specializing in ages zero to five) with a minor study in Deaf Culture/ASL. 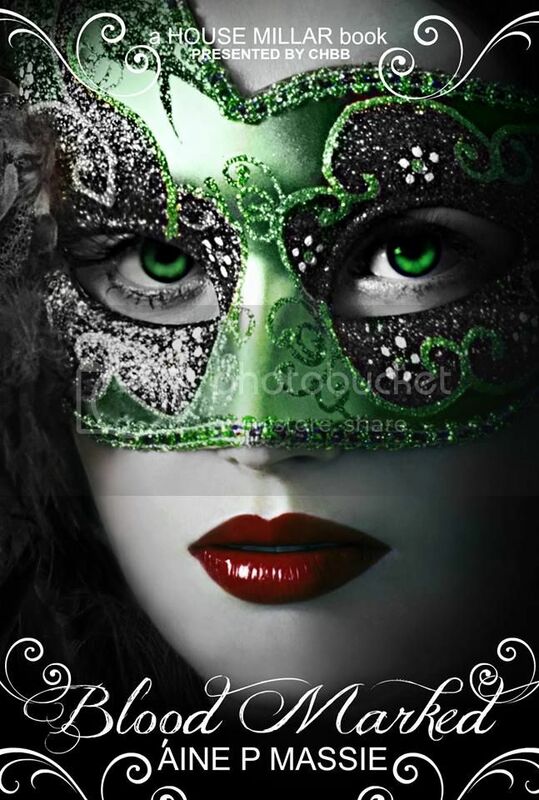 She is also a Wiccan priestess dedicated to the gods, family, and love. Great stuff! I’m looking forward to reading these books. I bought the first one when it was on sale (Grace pointed out the link to me), and it’s high up on my TBR list that I’m making my way through slowly. Thanks for the Rafflecopter giveaway and interesting post! … Apparently I commented on this already somewhere, I could have sworn I did, and i was right. I may have entered the rafflecopter under 2 different names by accident. If so, and if I can’t do it myself, please feel free to remove the other Sara from the running (email me at sara(dot)testarossa(at)gmail(dot)com if you need to know the last name). I don’t want to have an unfair advantage, it was an accident.